Get Top Cash for Cars UpTo $7999 Here! Buying a car is a considerable investment. It requires people to save a lot of money before they decide to buy a car. Aside from the necessary cost of the vehicle, there are also other long-term expenses that a car owner has to bear. The regular costs for a car include washing and cleaning, regular vehicle emission tests, rent for the garage, etc. Even then, a large number of people continue to purchase cars. However, such expenses do not seem valid if the vehicle does not perform satisfactorily. By this, we mean that, at times when the car is old, and its significant parts stop working, it does not come into use. Most often such cars become junk or scrap cars that refuse to start, let alone move from one place to another. Under such circumstances, owners always look for easy ways to get rid of their old cars. 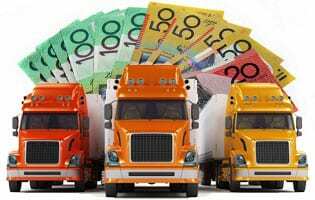 However, with the services of car wreckers and car removal services in Sydney, Australia owners can get cash in exchange for their old cars. We buy all American, Japanese, European & Korean Makes. 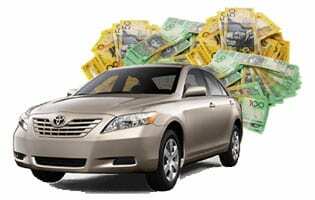 Master Cash For Cars Never minds with the status of the vehicle or age. We cash all scrap and unregistered cars. Nissan – Pulsar, Altima, Navara, Maxima, Micra, Skyline, Urvan, Elgrand, Pintara, X-trail. Buick – Century, Estate, Riviera, Special, Super. GMC – Pickup, Sierra, Suburban, Yukon. Tesla – Model S, Model X, Roadster. Chevrolet – Apache, Avalanche, Bel Air, Biscayne, Blazer, C10, C20, C30, Camaro, Caprice, Chevelle, Chevy II, Corvette, El Camino, G10, Impala, International, K20, Kommando, Master, Nova, Pickup, Silverado, Standard, Suburban, Superior. Chrysler – 62, 300, 300c, Crossfire, Grand Voyager, PT Cruiser, Sebring Valiant, Valiant Charger, Valiant Regal, Wayfarer. Cadillac – Brougham, De Ville, Eldorado, Fleetwood, Seville. Dodge – 440, Avenger, Caliber, Challenger, Charger, Journey, Lancer, Nitro, Phoenix, Ram. Lincoln – Continental, Premier, Town Car. There are many reasons why people may want to sell their old cars. These reasons may vary from person to person depending on their circumstances and the condition of their cars. The most common reason could be if the car breaks down beyond repair. In such a situation, the owner is unable to use his/her car even if he/she wants to repair it. Another reason is when the vehicles can become functional with repair, but the cost of repair turns out to be very expensive, sometimes even amounting to a figure close to buying a new car. Other situations may arise when the individual parts of the vehicle undergo damage and replacement for the parts is not available. One other reason could be the launch of new car models very frequently. Various brands are working tirelessly every day to improve the quality of their products. They launch new varieties of cars with advanced technology. These new variants may be very appealing to old car owners, and they may want to buy a new car after getting rid of their old car. Apart from the above reasons, people may also want to get rid of a car with inadequate documentation. This is done so that there is no scope for any legal action against the owners. The firms that provide their services for car removals as car wreckers from Sydney are ready to help you get rid of your old car. If you are willing to sell your old car, they are eager to give you a reasonable price in exchange for it. They offer many convenient services for car owners. To begin with, they are ready to purchase all kinds of cars. They are buying different car models from various brands. They offer high prices for all types of old, junk and scrap cars. They purchase vehicles of European, American, Korean and other brands. 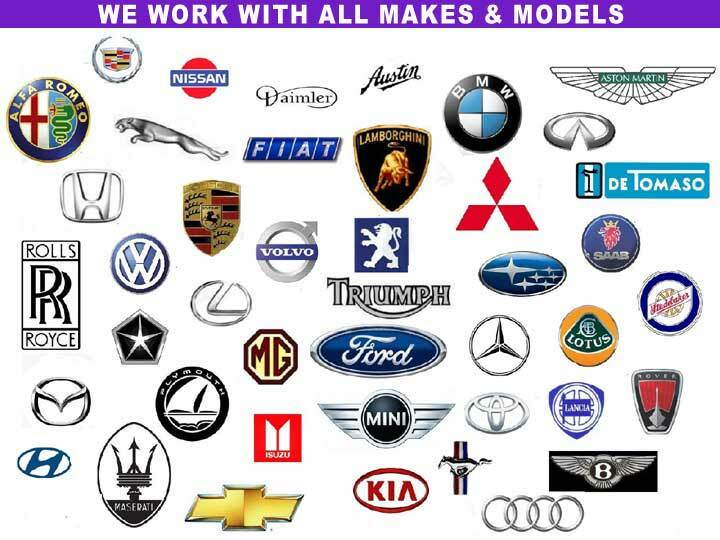 They are known for dealing with Toyota, Mazda, Ford, and other such car brands. The car wreckers purchase cars in all kinds of situations. They do not care about the state of the vehicle. The car could be an old car, a junk car or a scrap car; they will be ready to buy it. You can sell cars with missing parts or even those that refuse to start. Owners can also sell cars that do not have the necessary paperwork. Selling the old car to the car wreckers is also a good option for those whose cars have been in major accidents or natural calamities. The firm pays good money for cars with severe damage as well. Thus, making it easy for owners to earn profits by selling old and damaged vehicles. If you’re close to the Parramatta and looking for a perfect car buyer. You’re at the right place to cash your car today. Get in touch for quotes by dialling 02 8974 1445 and our professional expert of evaluation will help you to sell your vehicle in Parramatta. Our Parramatta tow trucks are available in the city centre & can easily reach to you. Customers can quickly get some top benefits of disposing of their unwanted cars too. Our towing team covers Sydney’s first places, and it doesn’t matter where are you located at any corner of South, North, East or West. 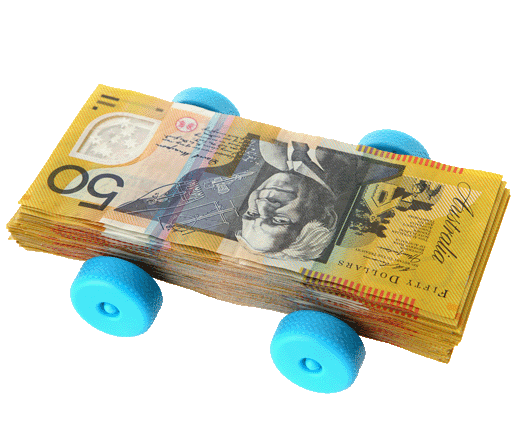 We are welcome you to get cash for cars in Penrith at your home only. Everything is taking care of by our team. What you need to do is, just dial our evaluation team number and ask for the quote along with the details of your vehicle. Selling your old car to a second-hand buyer seems like the most likely option that a car owner has, but there are certain major setbacks to this deal. Firstly, the owners have to advertise the fact that they are selling their old car in order to inform potential buyers. Secondly, the car, however old it may be; has to look new and attractive enough for the buyer to purchase it. This is why the owner has to spend a great deal in the cleaning and polishing of the car. Thirdly, owners living in the interior locations and suburban areas may find it difficult to rope in buyers. In such cases, the owner may have to drive the car to a location that is convenient for the buyer to check out the car. Fourthly, the owner has to produce all the necessary documents of the car and pay for the paperwork for the sale of the car as well. Moreover, second-hand buyers expect the owner to repair all the damages of the car and give a great discount on the price of the car. Lastly, even after selling the car, the owner has to provide pick-up services to deliver the car to its new owner. All these services that the second-hand buyers expect from the old cars owners while purchasing the cars cost a lot of money. They leave very little scope for the old car owner to earn any profit out of the deal. Why you should consider Selling your Old Car to the Car Wreckers? The car wreckers offer great prices in exchange for old cars. They buy cars of all brands and in all conditions. They do not demand any repair work before purchasing the car. All the owners need to do is clean their belongings out of the car and keep all documents of the car ready, if they are available to them. 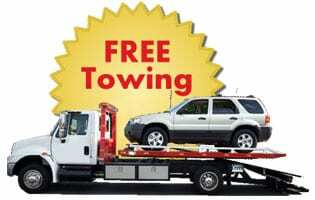 The wreckers offer free car removal services and pay for all the paperwork for the sale of the old cars. They also offer services like free car assessment and price quotation. So hurry and contact your local Car Wreckers today! I was surprised that how friendly the driver was during the pickup. He Completed all Paperwork instantly. There was no Inconvenience than Staff was so helpful. Thanks, master cash for cars. I want to say that the removal of my vehicle only took 2-3 hours. Just like others, I was fully satisfied as well. Would highly recommend to my friends and family. Thank you master cash for cars such an excellent service!